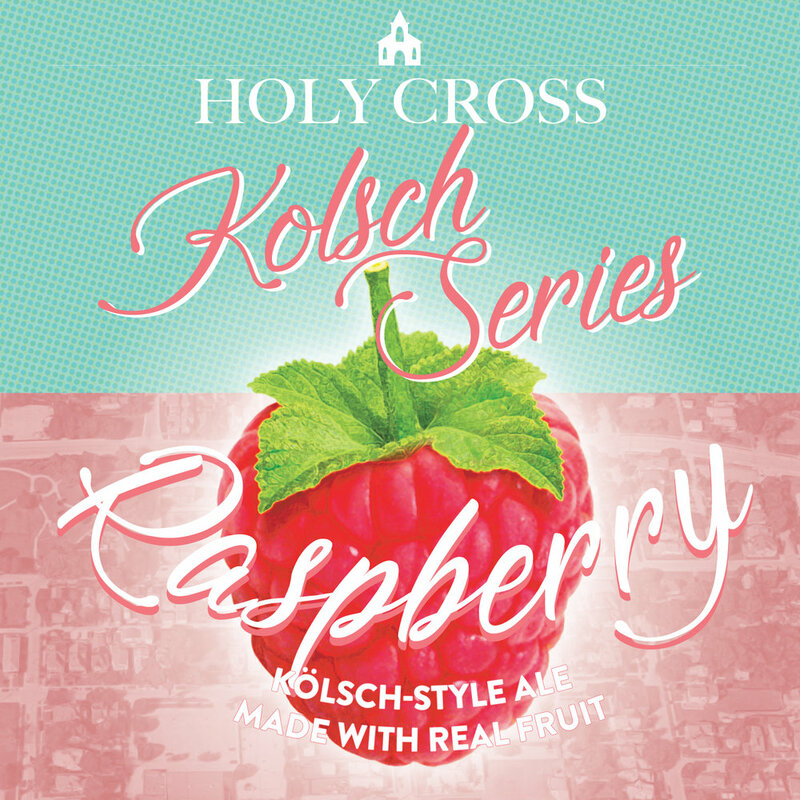 A light, smooth, and refreshing kolsch-style German ale showing a deep crimson color with a balanced raspberry aroma from real fruit. A slight tartness up front blends with a clean, crisp finish. Proudly brewed in Indy's historic Holy Cross neighborhood.